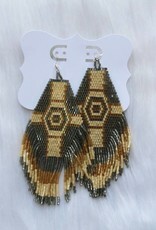 We can't get enough of the statement jewelry! 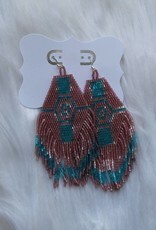 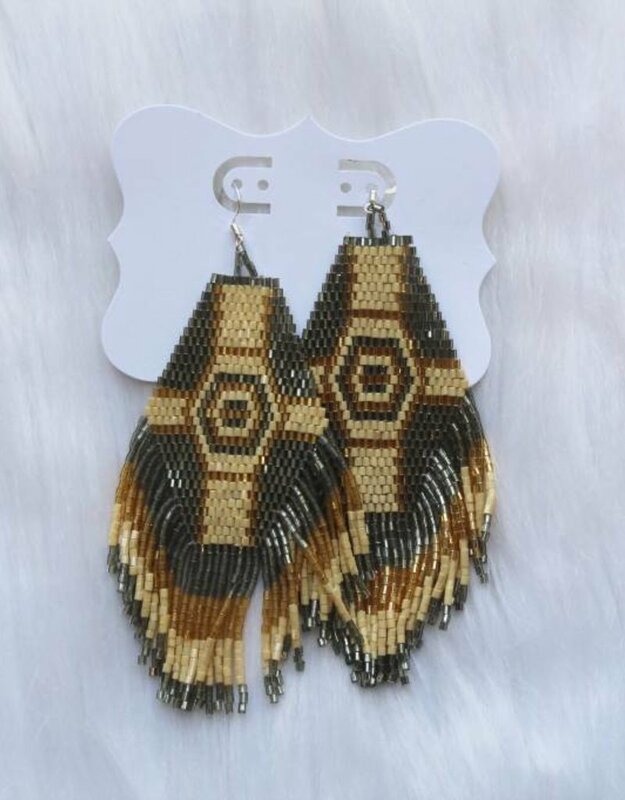 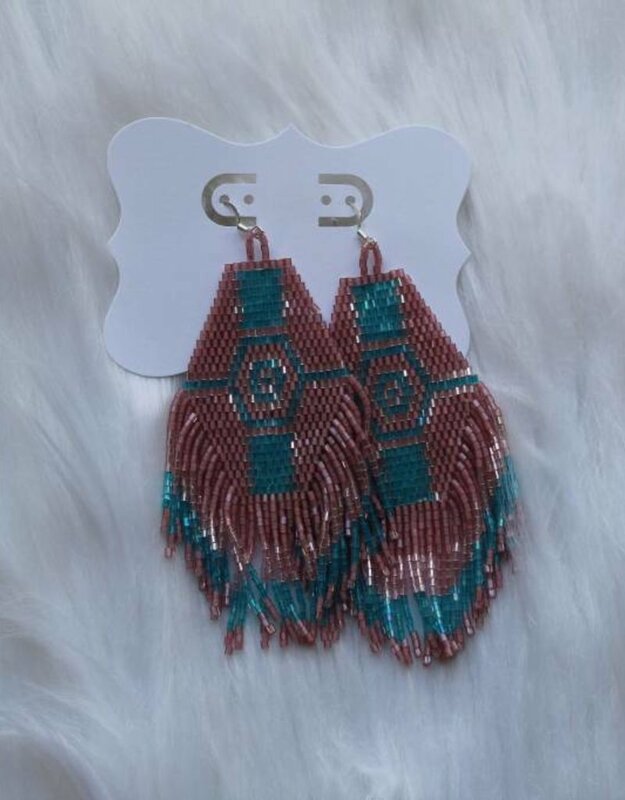 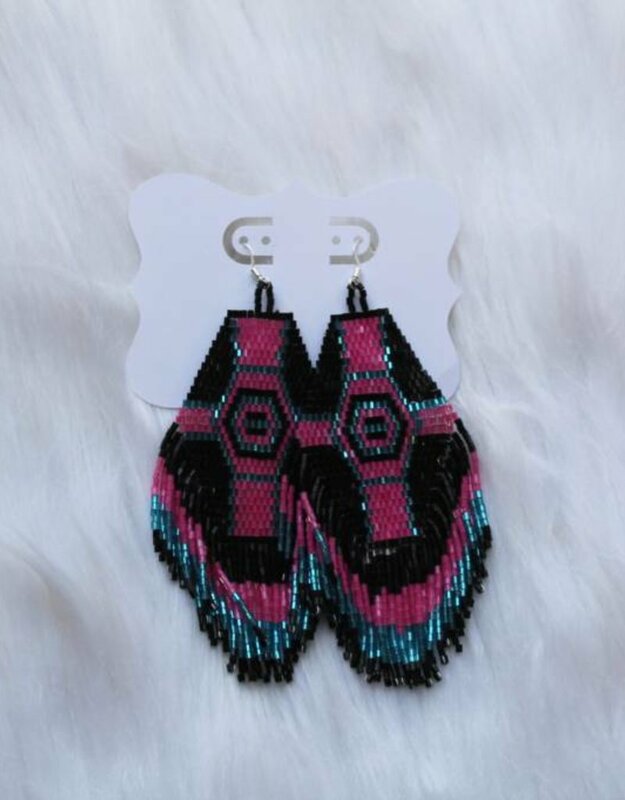 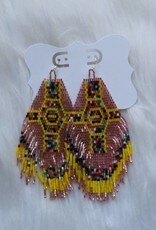 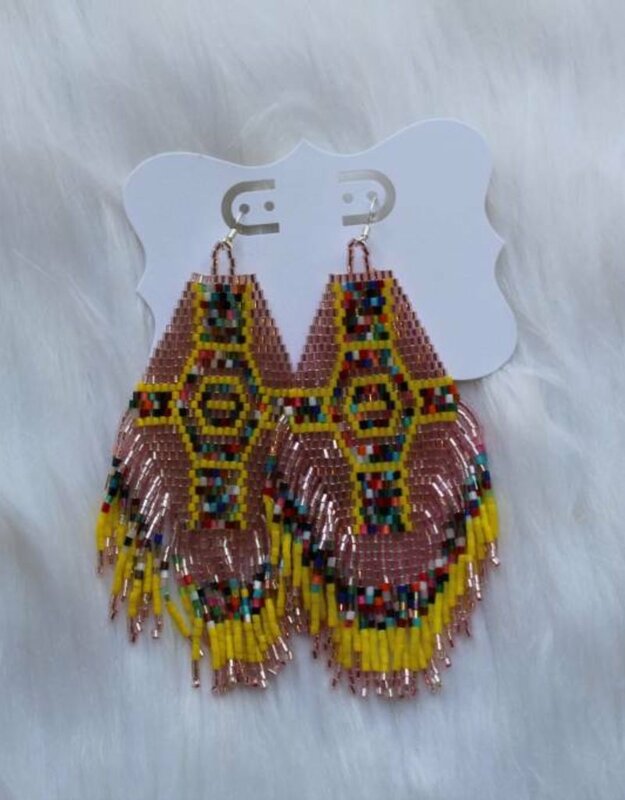 Pair these boho inspired earrings with a sweater, tee or dress! 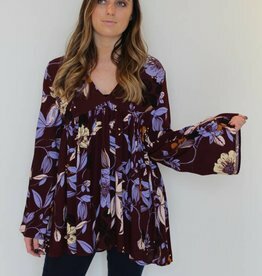 You will be sure to make any outfit pop!